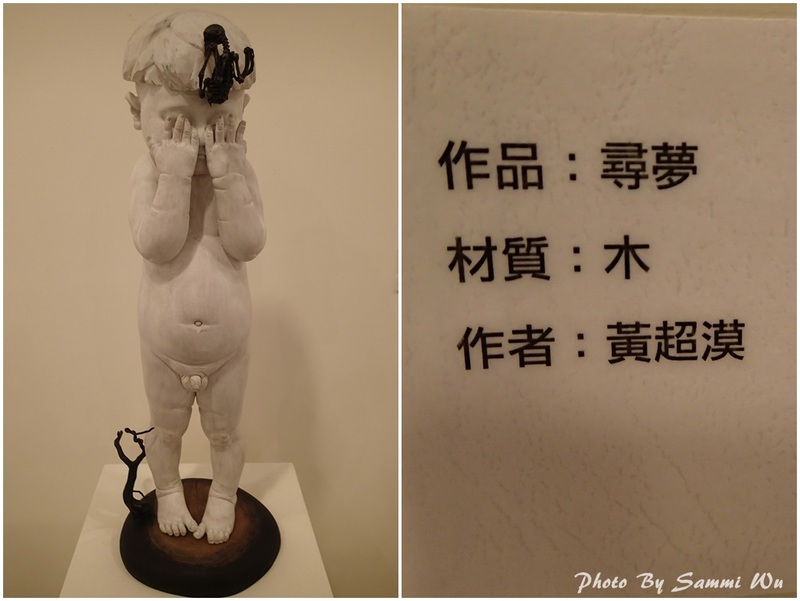 告別2014,享受2015! Say goodbye to 2014, enjoy the new life in 2015. Categories: Travel 旅行‧遊記 | Permalink.